Many of us can’t imagine our lives without Wi-Fi. It has become so embedded in society and our way of life that it is hard to remember what life was like before it existed. The Wi-Fi Alliancestates that with 71% of mobile communications via wireless internet, Wi-Fi is now the biggest transmitter of communications around the world. Surprisingly, the concept of Wi-Fi originated in the 80s. A Techspot infographic breaks down the evolution with its start in 1985 when the FCC released unlicensed frequency spectrum at 900 MHz, 2.4GHz and 5GHz. They made this available to the public. Then in 1985 the Institute of Electrical and Electronics Engineers (IEEE) arrange a committee to help define a standard for wireless technology, so that it would be compatible across different devices. The IEEE wasn’t able to come up with a standard for wireless technology until 1997. The standard was dubbed 802.11 and used the 900MHz band. Then in 1999 the term “Wi-Fi” is officially used is a registered trademark of the Wi-Fi Alliance. This year also sees an increase in wireless speeds from 2 megabits per second (Mbps) to 11 Mbps. Wi-Fi really found its stride in the 2000’s. In 2000 the 802.11 standard was modified to use 5GHs band, further increasing speeds up to 54Mbps. Then in 2004, Wi-Fi is finally used for cell phones and personal devices. In the 2000’s Wi-Fi is king, with a whopping 75% of people saying 1 week without Wi-Fi would leave them grumpier than 1 week without coffee according to Huffington Post. 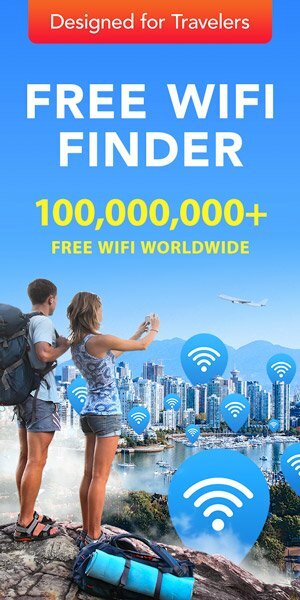 Most importantly, Wi-Fi Map was developed in 2012! Making it even easier and accessible for people to get Wi-Fi all over the world. 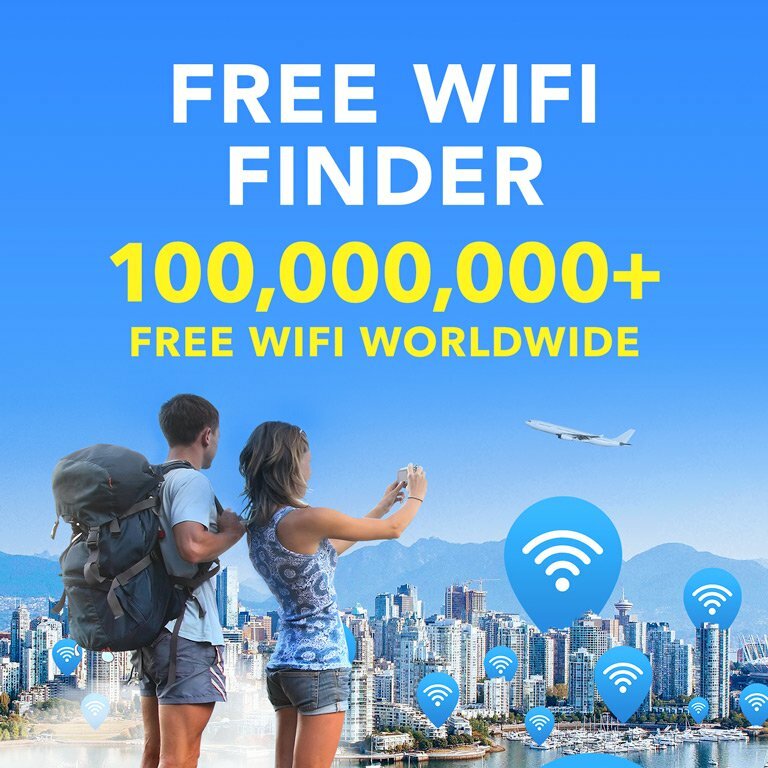 Wi-Fi Map has stayed at the forefront of technology and created a community for people worldwide to share Wi-Fi connections globally. For a full break down year by year, check out Techspot’s infographic on the evolution of Wi-Fi. Do you like the article? Share it with your friends! Thank you for this awesome app!